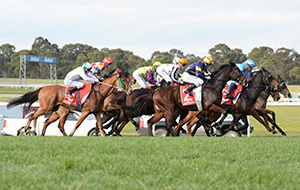 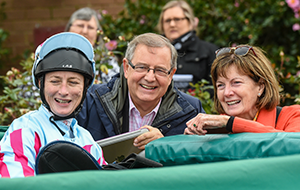 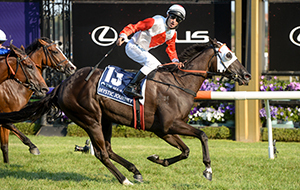 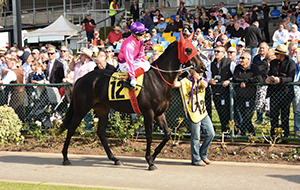 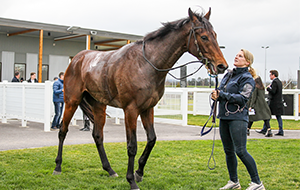 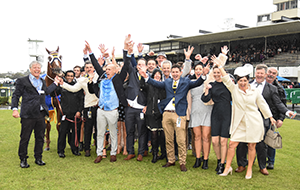 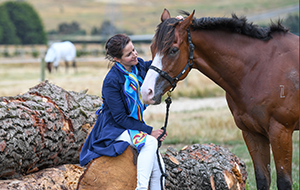 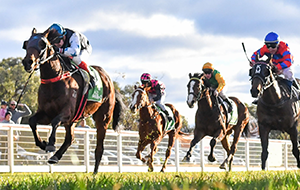 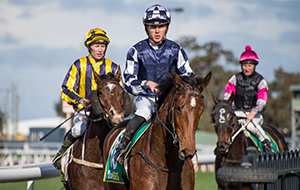 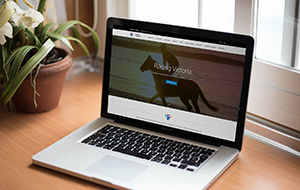 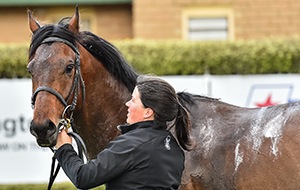 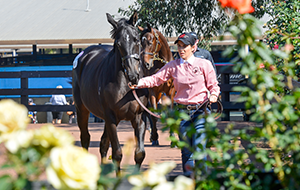 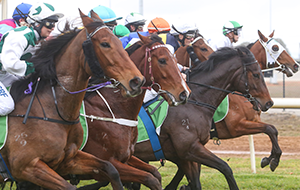 Racing Victoria (RV) stewards this afternoon opened an inquiry following the execution of search warrants by Victoria Police yesterday at properties in Ballarat and Warrnambool that saw three licensed racing participants arrested and later released without charge. 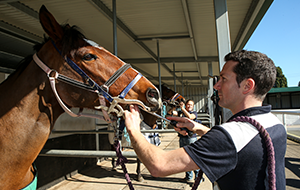 Licensed trainers Darren Weir and Jarrod McLean and licensed foreperson Tyson Kermond attended RV’s offices where they were interviewed by stewards. 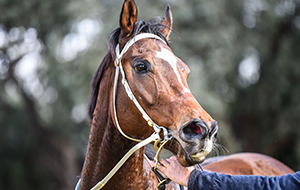 The stewards adjourned their inquiry late this evening to consider the information they have at hand and obtain legal advice. 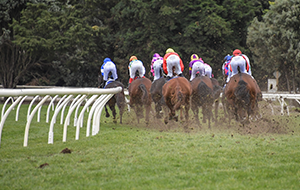 It is expected that a further update will be issued tomorrow.